A quick research on the web it all it takes for one to find out that more the 75 percent of Canadians are worried about the personal information posted or shared on the internet, mainly when that information is either monitored or stored through the United States – according to tech officers at CIRA. It seems like investments are being awaited, which will have the role of improving the country’s internet infrastructure, the main goal is to ensure Canadians of a healthier online environment. 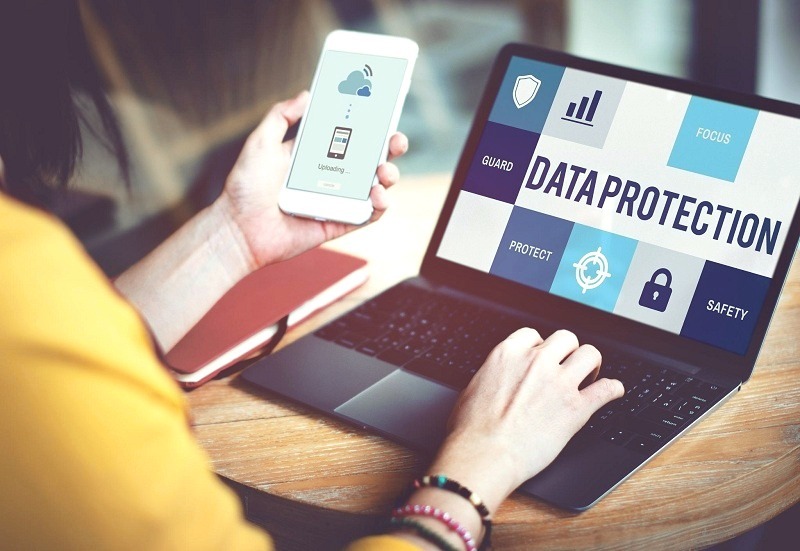 Organizations, internet providers, as well as governments focus on maintaining the Internet infrastructure of Canada within its own borders, adding to the overall security level of data protection and internet usage. 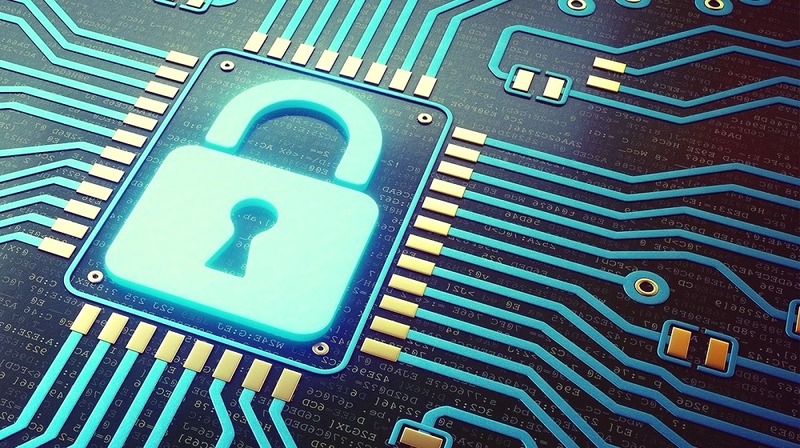 While one may think that big companies are the ones being threatened by hackers mainly, in reality, small businesses are the ones more prone to dealing with a cyber attack. As specialists from Chamber of Commerce’s Cyber Security claim, more than seventy percent of attacks target and affect directly small companies and their clients. As cyber threats become a more worrying issue in the Canadian e-commerce and online environment scene, the country’s associations of internet providers continuously work on bringing more effective strategies to the table and providing a higher level of security to both organizations with online activities and e-consumers. While handling copyright and internet privacy and access mainly, the association has also focused much of their efforts towards the security part of e-commerce and internet usage. What users need to know about CAIP is that it collaborates with Canadian Advanced Technology Alliances, to ensure their work is being carried out in the most effective manner, and the strategies implemented actually deliver the security improvements desired. The organization always pursues actions to keep the masses informed regarding relevant factors that revolve around safe internet usage. Policies are also perfected on the regular for both internet providers and users to access viable benefits. While cyber security attacks cannot always be prevented, and they remain something e-users need to think about, regardless if they are e-commerce entrepreneurs or simply consumers, things seem to go in a proper direction with new rules and policies being promoted against attacks. Security and privacy continue being expanded, with CAIP as the main player in the battle against cyber attackers.